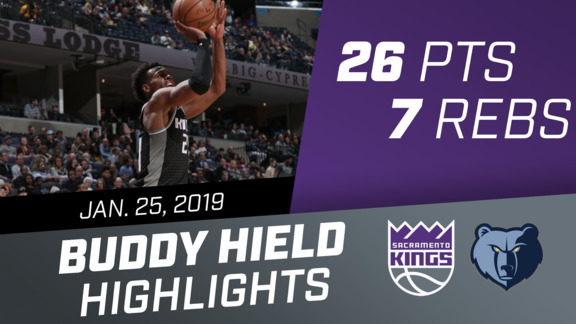 Tonight, the Sacramento Kings will host the third annual Tech Night as the team takes on the Atlanta Hawks at Golden 1 Center, the world’s most technologically advanced and sustainable sports arena. Tech Night will debut innovative in-game technology – an augmented reality prize cannon powered by Xperiel, as well as showcase tech products from local community organizations. The Kings annual crowdsourced tech contest, Capitalize, powered by the Sacramento Urban Technology Lab, will conclude on Tech Night with the final four start-ups – Cognivive, Highlands Power, HomeZada and Protxx – presenting their pitch videos to fans in the arena and the contest judges selecting the grand prize winner. The Kings + Golden 1 Center mobile app will be the remote control that unlocks the enhanced experience on Tech Night at Golden 1 Center. Inside the app, fans can access “Photo in the Plaza” and submit a picture during the day to appear on the arena’s exterior screens as they arrive. During the game, the augmented reality prize cannon will fire up on NBA's only 4K ultra HD center-hung video board, VSP SKEYE View, giving fans around the arena an opportunity to virtually catch a Kings prize. 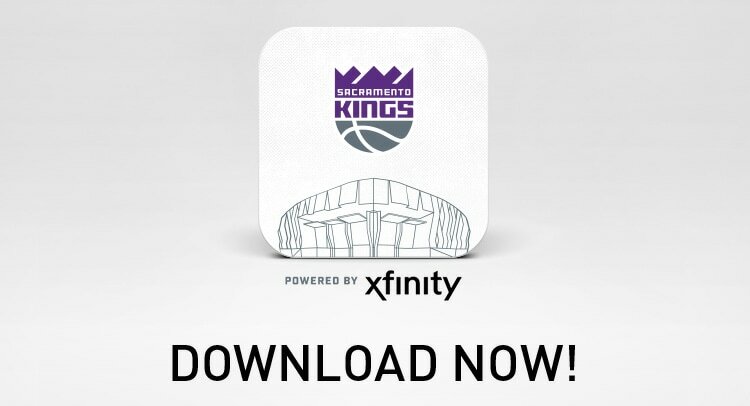 Through the Kings + Golden 1 Center app, fans can tap on their screen, use the virtual crosshairs to aim and snag a prize. Winners can pick-up their prize at section 111 before the end of the third quarter. Several technology exhibits will be on display throughout the arena. Hacker Lab will be exhibiting a 3D printer setup, a light matrix displaying the Kings logo, and a tabletop robot battle pit. The Sacramento Urban Technology Lab will showcase local robotics from the Sacramento Fire Department and Obra Art & Tech Compound. The Sacramento Kings NBA 2K League team, Kings Guard Gaming, will host a gaming station equipped with a Nintendo 64 and Playstation 4 for fans to play. During the game, the Capitalize contest will enter its final stage. Pitch videos featuring the four Capitalize finalists, created with the help of HaneyBiz Marketing, will be shown on VSP SKEYE View with a final call for fans to vote before halftime. After all of the Twitter votes are counted, and the final panel of judges deliberates, the grand prize winner will be announced during the third quarter of the game. The winner will receive $10,000, an opportunity to pitch to leading angel investors and CFO consulting services provided by Countsy. For more information on Capitalize and to view the finalists’ pitch videos, visit Kings.com/Capitalize. The Kings Foundation will also support one of Sacramento’s most innovative non-profits on Tech Night. ReCreate is dedicated to reducing waste in the Sacramento area by recycling undesirable and old tech items to promote science, technology, engineering, art and math projects for elementary students. The in-arena 50/50 raffle will benefit ReCreate and help extend their educational programs.